During the boom of sub-prime lending, when anyone and their mother qualified for a mortgage, FHA lending was almost non-existent. Conversely, during the past several years anyone who does not have a 20% down payment or who has sub-par credit turns to FHA as the only solution. The Federal Housing Administration (FHA) was formed by Congress during The Great Depression in order to stimulate home ownership in the United States. Later it became part of the Department of Housing and Urban Development (HUD). FHA insures lenders against defaults on mortgages that otherwise would be too risky for lenders to entertain. Risky loans are those with very low down payment (as low a 3.5%), credit scores below 600, or a debt-to-income ratio as high as 58%, etc. The down side of FHA financing is it’s cost. Though interest rates for such loans are similar, sometimes even lower than rates on Fannie Mae and Freddie Mac insured loans, their costs are made higher by the up-front and monthly Mortgage Insurance (MI) premiums. Currently, the upfront MI is as high as it has been. Another downside to FHA financing is the appraisal process. While a conventional (non-FHA) appraisal is mainly an estimate of the market value of a property, an FHA appraisal includes a safety inspection. Anything that may constitute a hazard, no matter how insignificant, has to be noted by the appraiser and will have to be fixed before a closing can take place. Such examples are cracks in walls, broken windows, steps without handrails, etc. Sometimes sellers refuse to spend money on these repairs, which leads to the whole deal falling through. 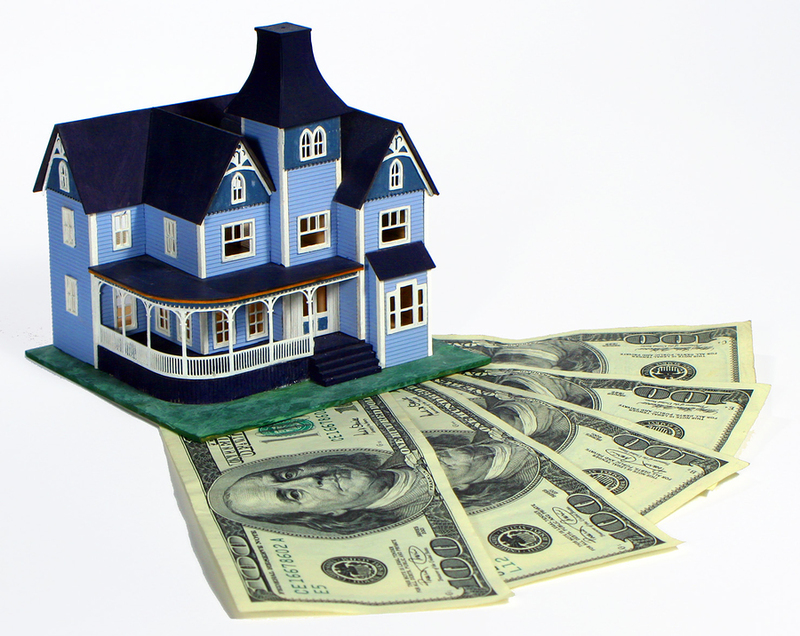 The way to get around that is a specific type of FHA loan called 203K, which is described here.